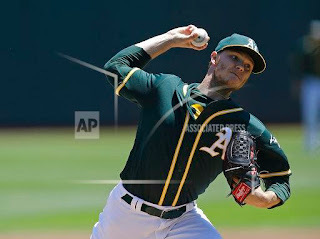 It’s been reported by Jon Heyman of FanRag Sports that the Oakland A’s have given their price to the New York Yankees on their prized starting pitcher Sonny Gray. Ken Rosenthal also reported that the A’s are scouting the Yanks Double-A farm system tonight. 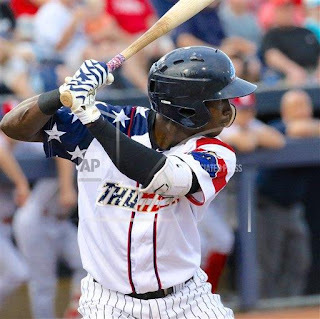 With them scouting the Yanks Double-A affliliate Trenton Thunder, one of the names that they’re likely looking at is shortstop Jorge Mateo. Mateo was the top prospect in the Yankees system just a season ago, but the acquisitions of studs Gleyber Torres and Clint Frazier and the disappointing seasons he’s put together has moved him down the pecking order. 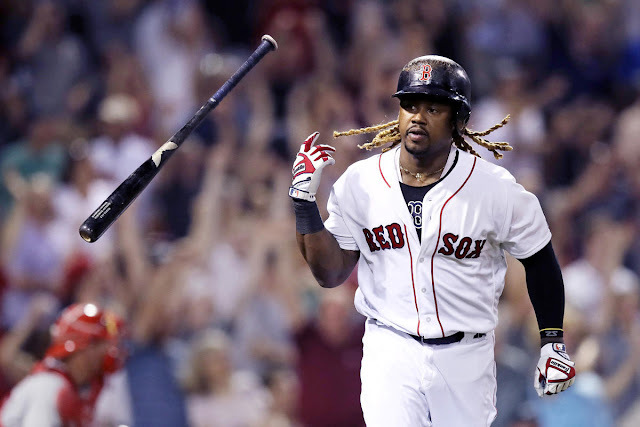 With his excellent speed though, Mateo is still a very valuable asset and could be a part of a possible package that would send Gray to the Yanks. 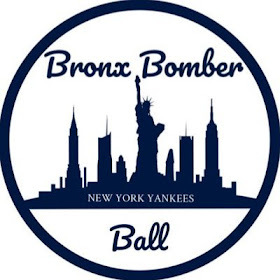 Mateo is still ranked third in the Yankees system according to MLB Pipeline and can also play second base, although a possible move to center field may be near. 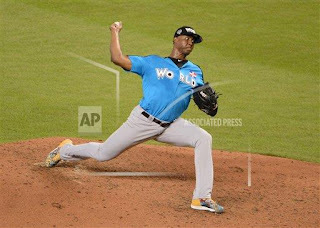 Another possible player that the A’s are scouting would be hard-throwing right-hander Domingo Acevedo. The youngster is also on the mound for the Thunder tonight, which would give A’s scouts a front row seat to what kind of stuff he has. Signed out of the Dominican in 2012, Acevedo has pitched to a 2.37 ERA in Double-A so far in eight starts this season. Acevedo is currently the 11th ranked prospect in the Yanks farm system and was recently in the Futures All Star Game. Gray would be an obvious major upgrade to the Yankees rotation. The 2012 All Star righty that finished third in the AL Cy Young voting is still just 27 years old and is locked up until 2020, giving the Yanks multiple years. He’s the hottest commodity on the trade market this year and has pitched to a dominant 1.62 in front of scouts in his last five starts. If he’s not too expensive as far as giving up prospects, adding Gray to the rotation would be a smart move by the Yankees front office. 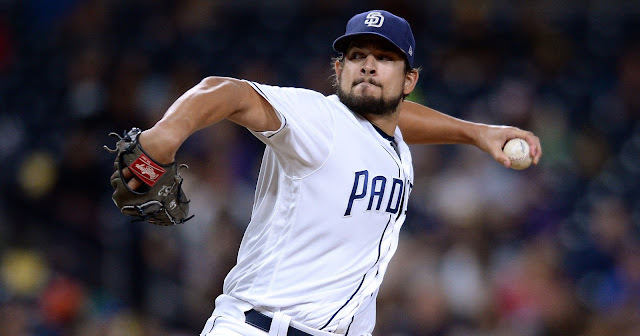 Gray would immediately become the Yankees first or second pitcher in the rotation and would make the starting pitching of the Yankees much improved. Stay tuned to BBB for more trade deadline rumors involving the Yanks.